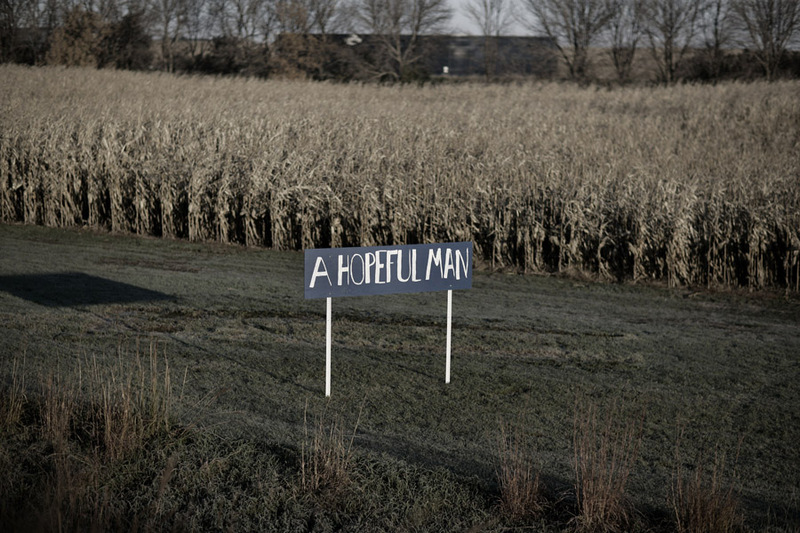 'A Hopeful Man' is the product of traveling with a presidential candidate for over a year and attempting to stay a mildly sane observer. I have attempted to whittle it down to about 100 images and keep it in some kind of chronological order. American presidential campaigns still blow my mind and God forbid their is another just around the corner. Charles Ommanney 2011.